The Arena is the premier venue space in The Lab Miami. The Living Room is another venue space in The Lab Miami. 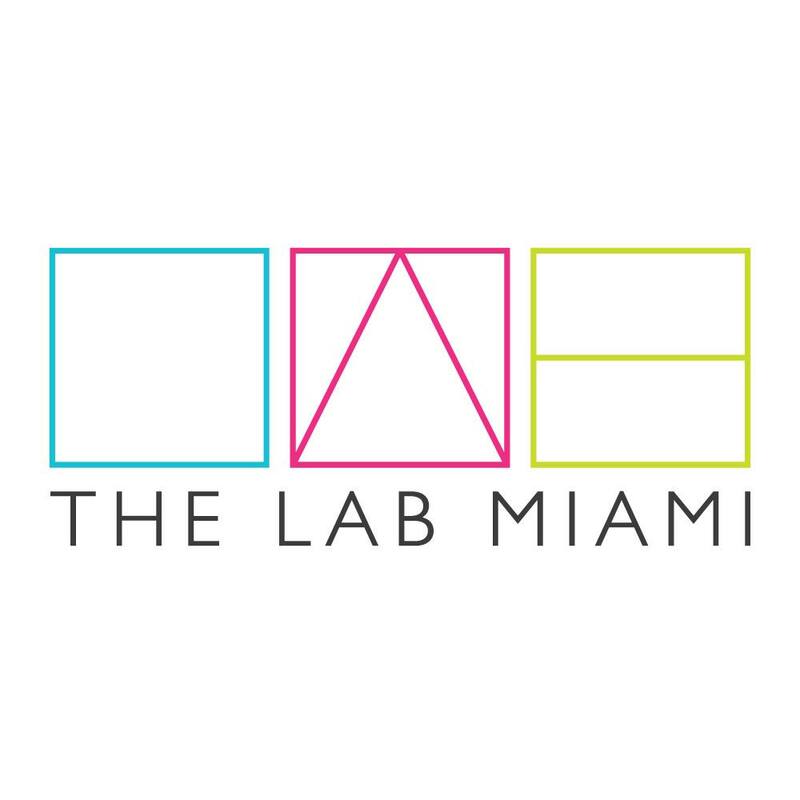 The Idea Garden is the outdoor venue at The Lab Miami. The Box is the smallest venue at The Lab Miami. Want to host an event in Wynwood? Hosting an event can take a lot of work. Let us help you plan, promote and procure your next workshop, conference, private or corporate event. Scroll down to view our venues and learn more about our space.